The complaint was filed Tuesday in the U.S. District Court for the Southern District of New York, NPR reported. The complaint stems from the BSA using gender-free terms such as in the campaign “Scout Me In” and changing a program name from Boy Scouts to Scouts BSA. “Such misconduct will not only cause confusion among the public, damage the goodwill of GSUSA’s GIRL SCOUTS trademarks, and erode its core brand identity, but it will also marginalize the GIRL SCOUTS Movement by causing the public to believe that GSUSA’s extraordinarily successful services are not true or official ‘Scouting’ programs, but niche services with limited utility and appeal,” the complaint said, NPR reported. BSA announced it would allow girls to join the Cub Scouts program in October 2017. The organization added that a scouting program would also be made available for girls that can help them earn an Eagle Scout ranking, the highest rank in the organization. The scouting program will be known as Scouts BSA rather than Boy Scouts starting in February 2019, BSA announced in May. Cub Scouts serves those in grades K-5 while the Scouts program is for 11- to 17-year-olds. 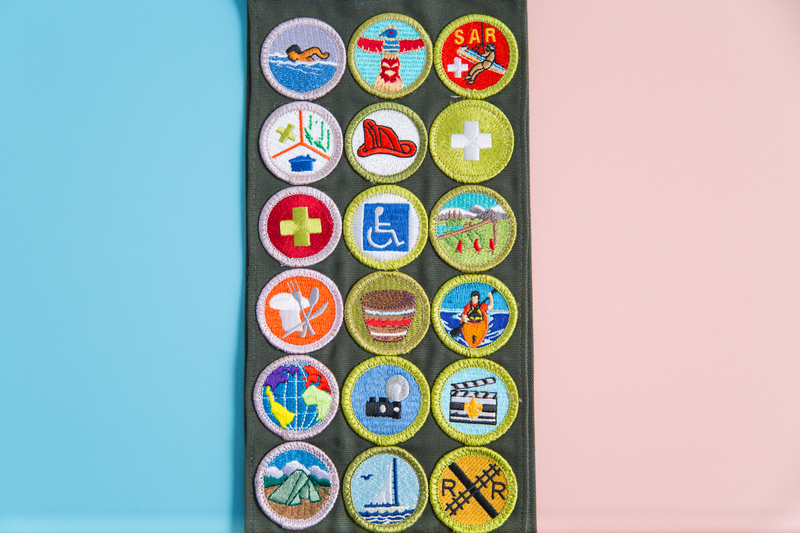 “Parents interested in signing up for Girl Scouts programs have instead mistakenly signed up for the new girls’ programs offered by BSA,” the complaint said, The Associated Press reported. BSA became aware of the lawsuit on Wednesday, according to NPR. “Our decision to expand our program offerings for girls came after years of requests from families who wanted the option of the BSA’s character- and leadership-development programs for their children – boys and girls,” BSA said in a statement to The Daily Caller News Foundation. More than 170,000 girls are registered in BSA programs and more than 62,000 girls joined the Cub Scouts program since the inclusion of both genders. “The action Girl Scouts took are in keeping with standard practice in any field, and we did what any brand, company, corporation, or organization would do to protect its intellectual property, the value of its brand in the marketplace, and to defend its good name,” GSUSA said to TheDCNF.